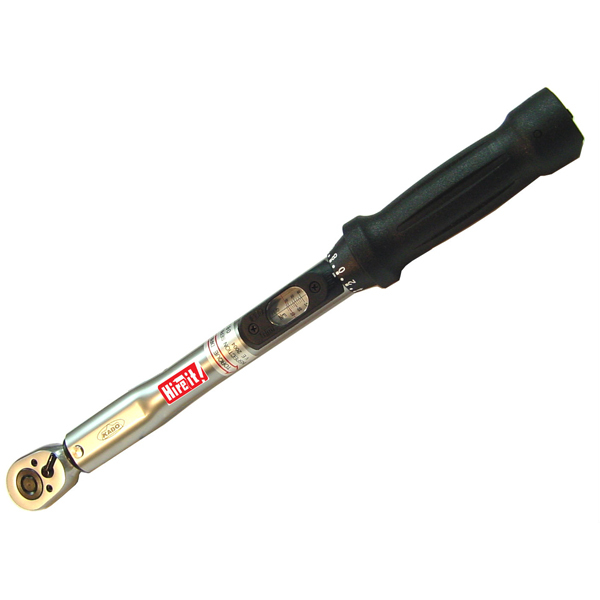 A torque wrench is a tool used to precisely apply a specific torque to a fastener such as a nut or bolt. It is usually in the form of a socket wrench with special internal mechanisms. It was invented by Conrad Bahr in 1918 while working for the New York City Water Department. It was designed to prevent over tightening bolts on water main and steam pipe repairs underground. A torque wrench is used where the tightness of screws and bolts is crucial. It allows the operator to measure the torque applied to the fastener so it can be matched to the specifications for a particular application. This permits proper tension and loading of all parts. A torque wrench measures torque as a proxy for bolt tension. The technique suffers from inaccuracy due to inconsistent or uncalibrated friction between the fastener and its mating hole. Measuring bolt tension (bolt stretch) is more accurate but often torque is the only practical means of measurement.